Here’s a super fun Christmas gift deal from KiwiCo! Get 40% off your first month of any Kiwi Crate! Use the code CHEER40 to get this offer. They have subscriptions lasting from 1-12 months for kids ages 2-16+! 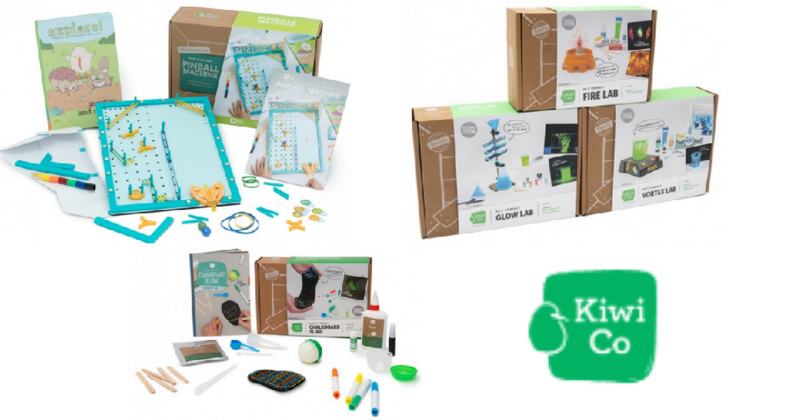 KiwiCo is a subscription service that offers kid’s educational projects, crafts, and activities on different themes. Each box contains 2-3 projects, all the materials to complete those projects, plus hands-on learning activities and more. The sale ends 12/31. Shipping is free.